Fans across the world really seemed to approve of ASH VS EVIL DEAD. During this debut season we saw Ash once again become the deadite slaying smoothie that we all know and love. With Season 2 coming this fall, we bring you today the very first image released from the new season. 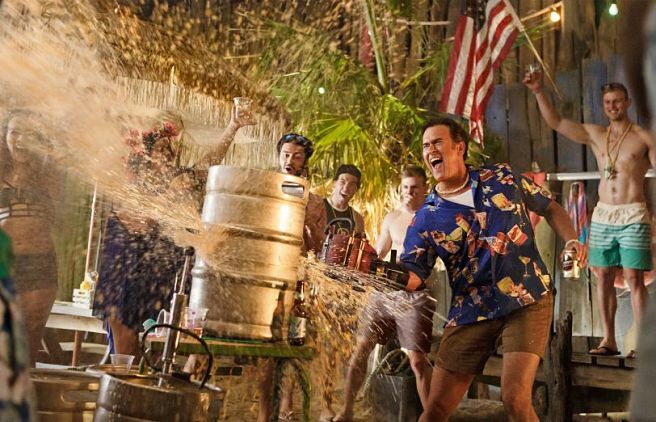 We see Ash living it up and having some fun with a keg and his chainsaw. Bruce Campbell will return to take on the role of Ash for the second season. Also returning for the new season are Ray Santiago and Dana DeLorenzo as Ash's sidekicks Pablo and Kelly, and Lucy Lawless as Ruby. Joining them this season will be Lee Majors as Ash's father, Ted Raimi as his childhood best friend, and Michelle Hurd as his high school sweetheart. 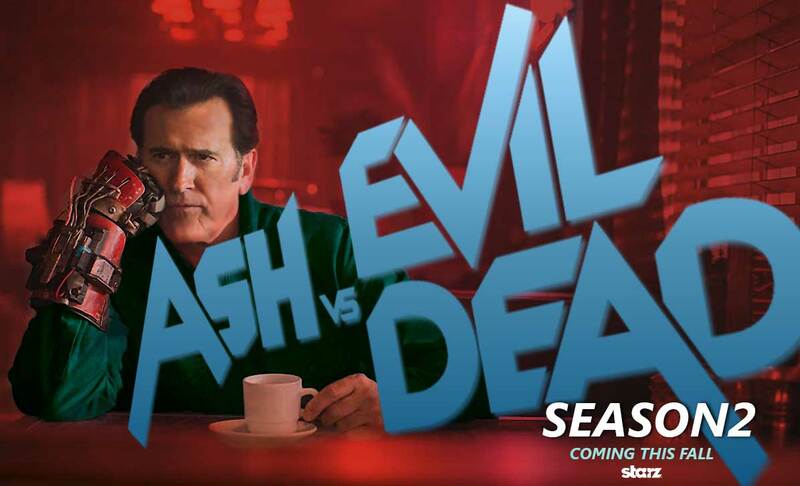 Season 2 of ASH VS EVIL DEAD will air on Starz this fall.